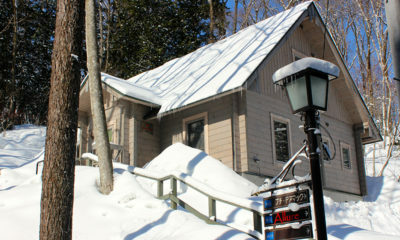 Phoenix Hotel is a stunning boutique hotel nestled among the snow-capped trees of Wadano Forest. 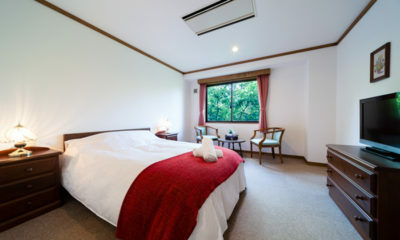 With an excellent reputation for heartfelt service and situated in a very convenient location, Phoenix Hotel is a stunning boutique hotel nestled among the snow-capped trees of Wadano Forest in the Happo Village area of Hakuba. 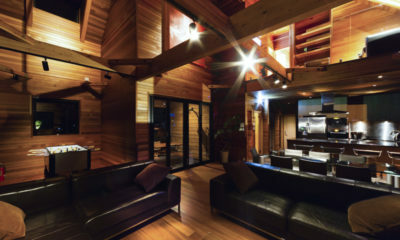 For holiday makers looking for an extra sense of relaxation that a self-serviced chalet rental just can’t deliver, the hotel offers a comfortable and stylish opportunity to explore and experience the best of Hakuba’s world class snow facilities. 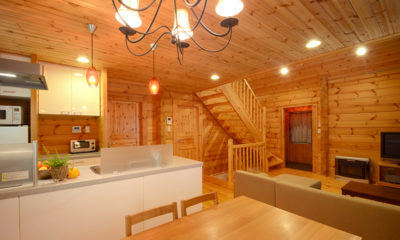 Conveniently located just a short walk from the ‘Adam’ Gondola ski lift station of the Happo-One resort area, mountain access is just one of the many features that return guests especially appreciate about this accommodation option. 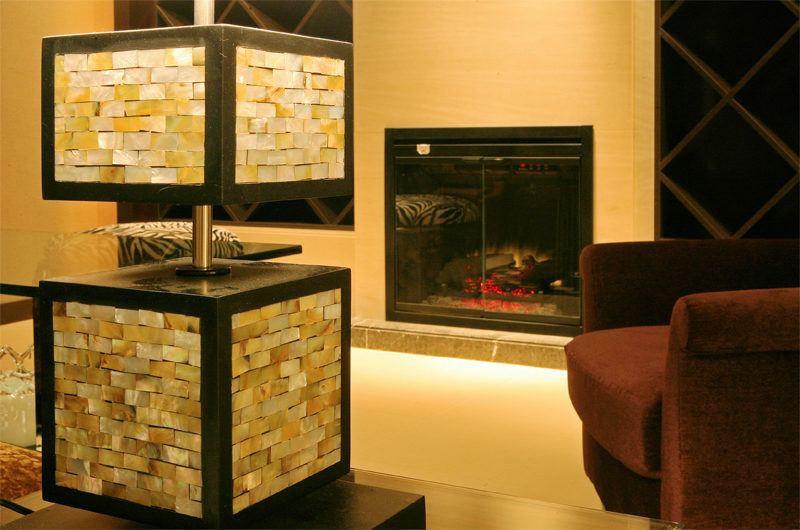 Ski-in/ski-out is a luxury that very few Japanese ski hotels can offer, however, the ski-to-door access available at Phoenix Hotel is a wonderful feature that really does elevate any stay here to a very high level of convenience and indulgence. 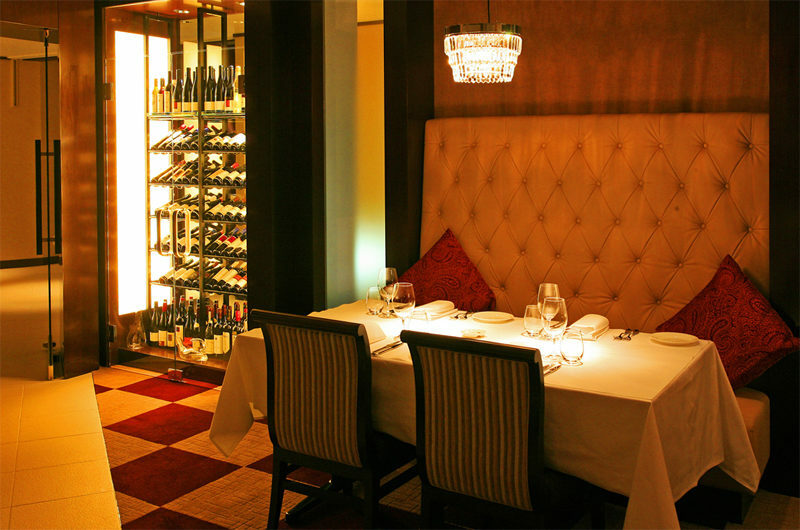 In sync, Phoenix Hotel’s in-house restaurant offers a stunning selection of generously-sized portions of delicious Western-fusion food, as well as an excellent wine stock of Australian-inspired curation. 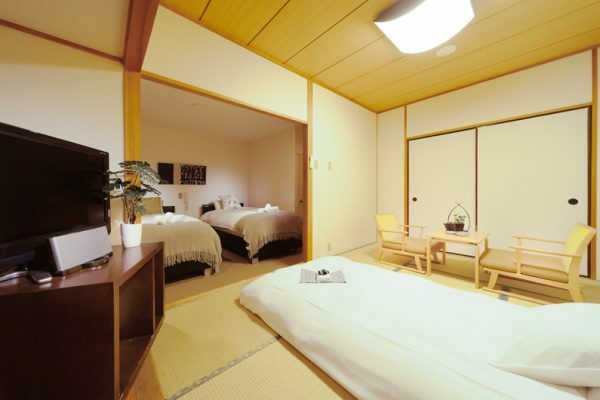 Indoor Japanese Onsen (naturally occurring hot spring water) baths, mist sauna rooms, an in house massage service and a free hotel shuttle service to nearby ski areas are all included amenities. 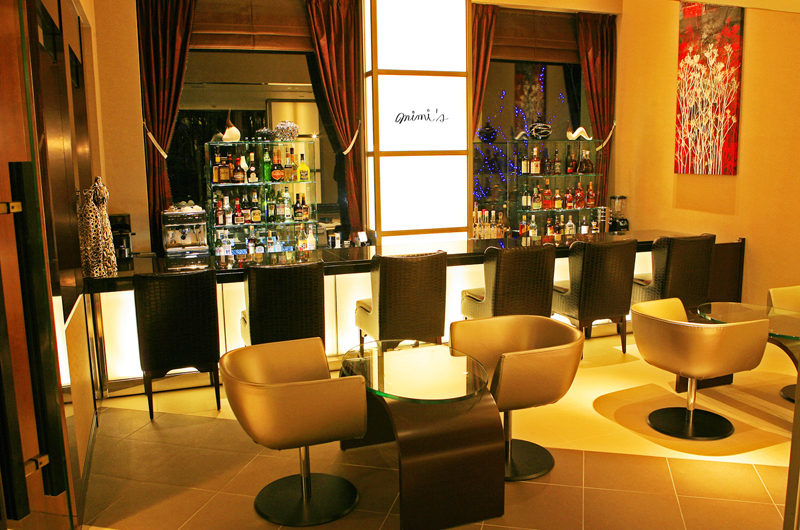 Wireless internet and a wonderful concierge service are also included in any stay at Phoenix Hotel. Comfortable and stylish Western rooms are appropriately complimented by a choice of Japanese sleeping arrangements within the hotel as well. Sizes and styles vary – from the smaller, economically priced Compact Room through to the stunning floor-to-ceiling window Japanese style Superior Room. 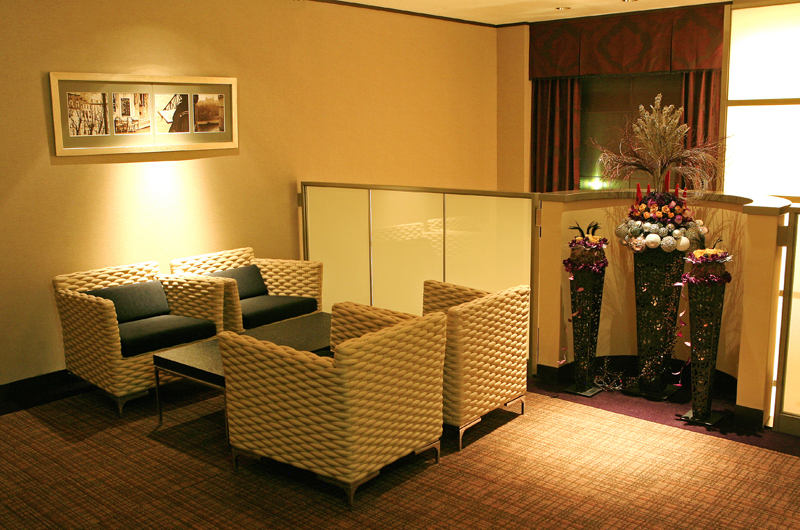 A Compact Double room, Standard Room and the larger Combination Room are also available, with a TV in every suite available at the Phoenix Hotel. All room rates include continental and fully cooked breakfasts. 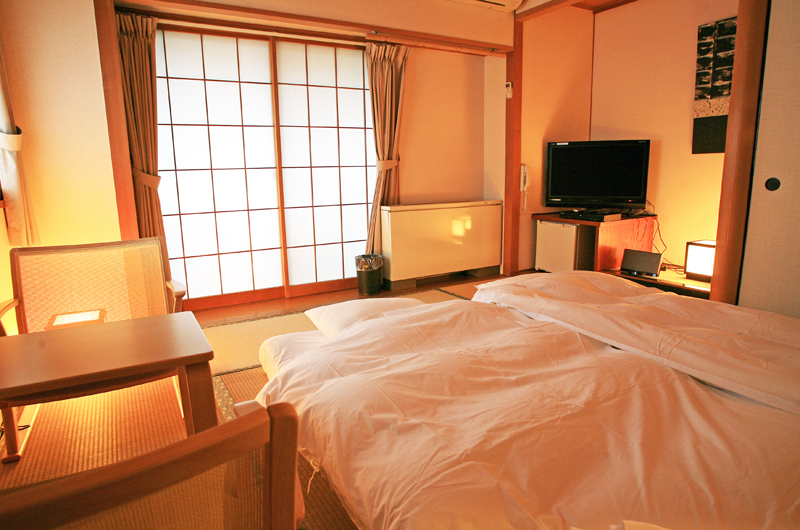 Located on the second floor, these smaller Japanese style rooms sleep two guests on a double futon mattress. There is a small balcony facing the forest. 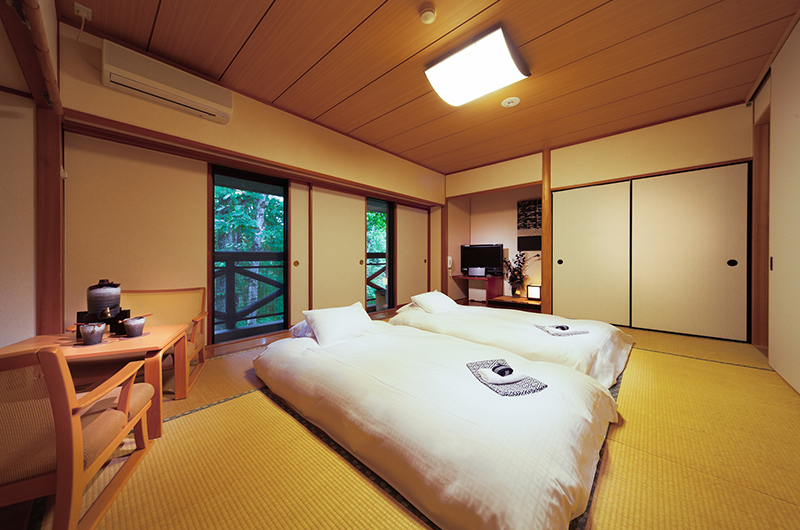 Futon mattresses are laid out on traditional Japanese tatami straw mat flooring. 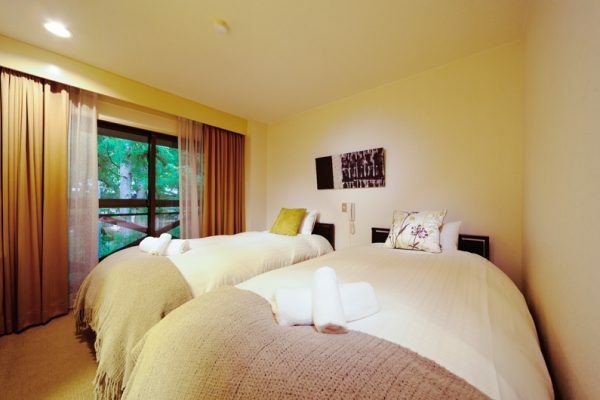 There is a storage closet, a flat-screen TV, a mini-fridge and a small balcony with mountain and forest views beyond. 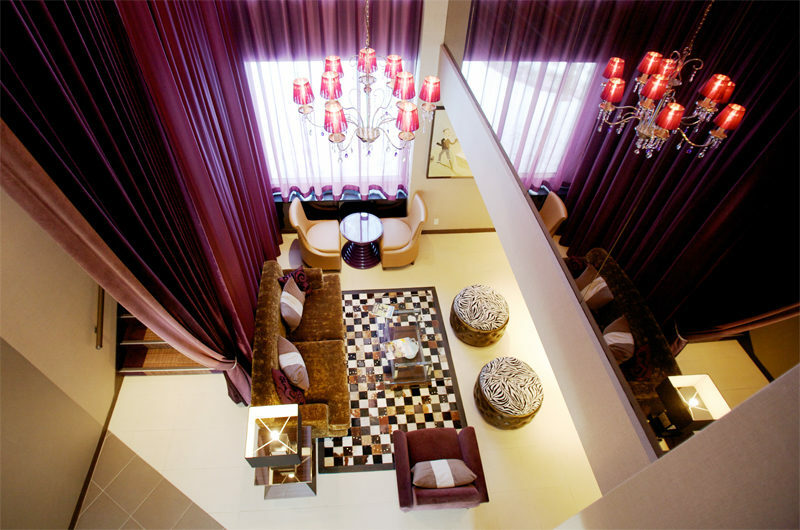 The room has its own toilet and vanity, while shower and bath are shared with other guests. 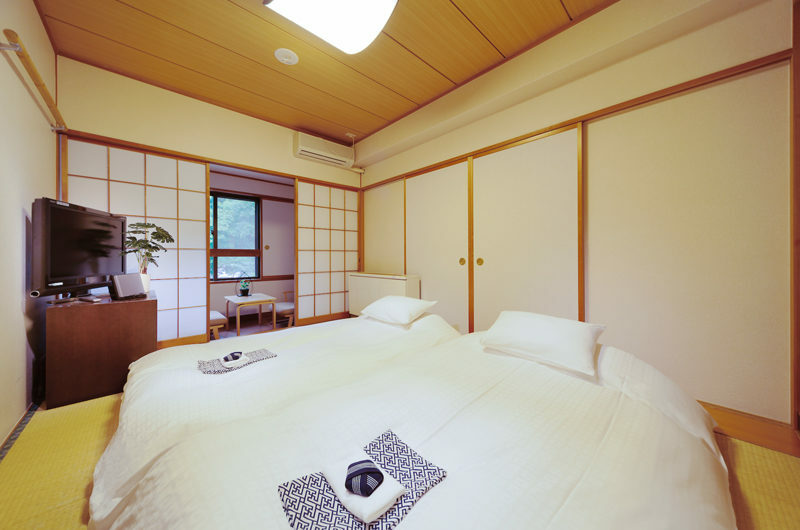 Located on the second floor, these standard size Japanese style rooms are slightly larger than the “compact” and also fit two guests on either one double futon, or two single futon mattresses. 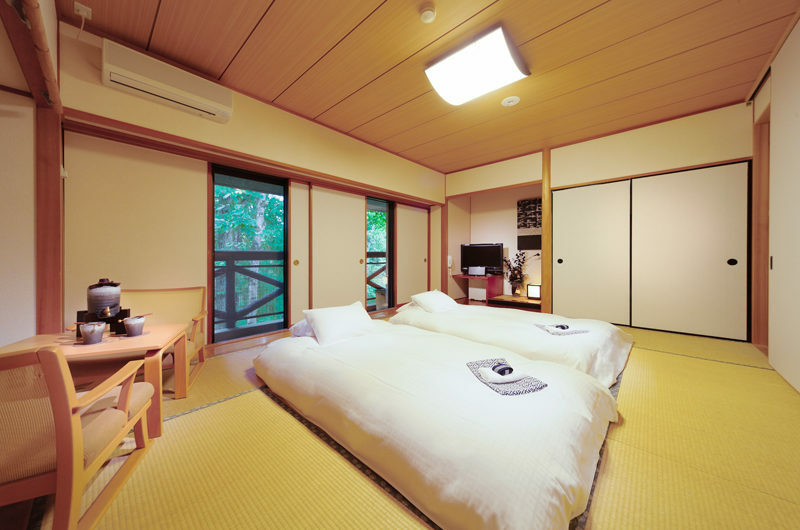 Mattresses are laid out on traditional Japanese tatami straw mat flooring. There is a TV and DVD player, closet storage space, and a toilet with vanity attached. 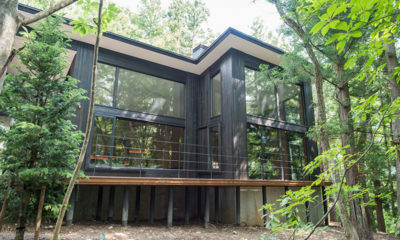 There is access to a small private balcony facing the forest. Bath and shower facilities are shared with other guests. Located on the ground floor, the one bedroom 3 sleeps up to 3 guests on futon mattresses, laid out on traditional Japanese tatami straw floors. There is a TV and DVD player, closet storage space, and a toilet with vanity attached to the room. 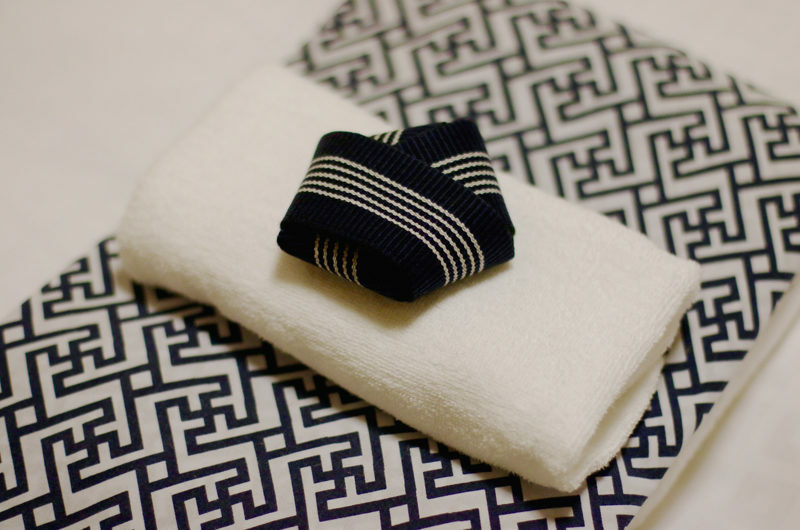 Bath and shower facilities are shared with other guests. 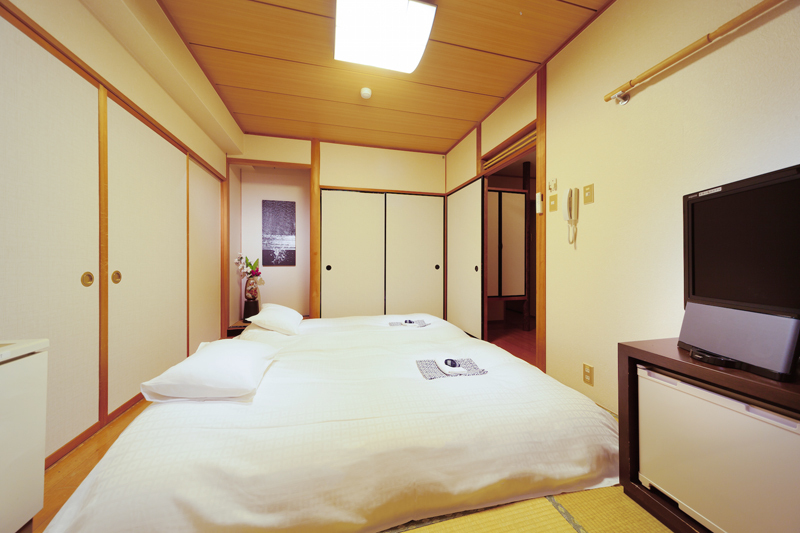 Up to four guests can sleep in this room, located on the ground floor. Bedding is futon mattresses laid out on traditional Japanese tatami straw mat flooring. There is a TV, DVD player and music dock, closet space to store clothes, and a toilet with washstand attached. Shower and bath facilities are shared with other guests. 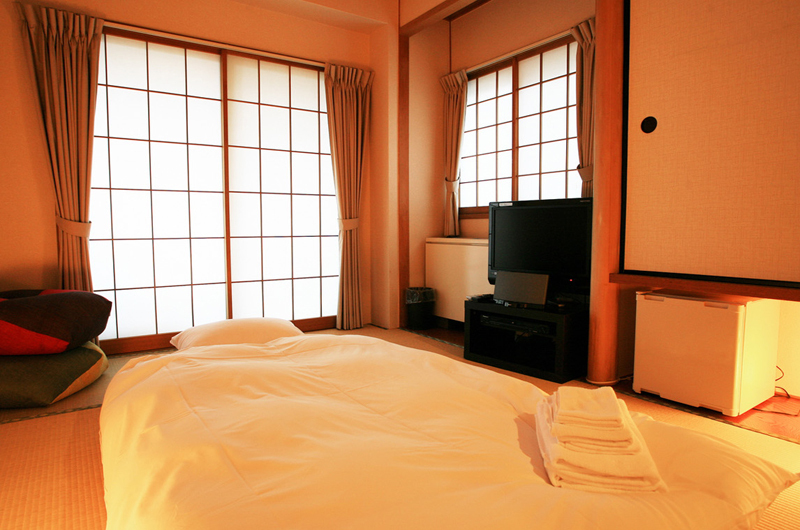 These rooms are on the second floor and combine the best of western and Japanese styles. 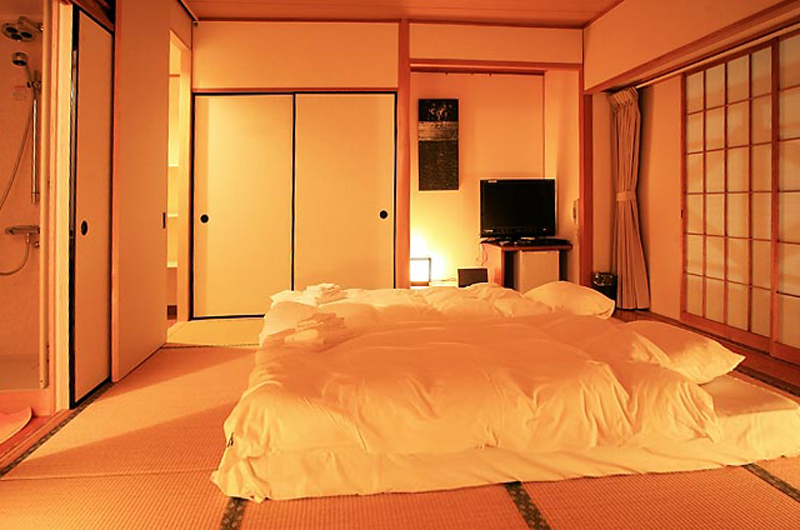 Two single western style beds are arranged in a western bedroom, and two are traditional futon beds arranged on tatami straw mat flooring, with a sliding door separating the two. The room has a TV, DVD player and music dock, closet storage space and bedside tables in the western portion. There is a private toilet and washstand attached, while bath and shower facilities are shared with other guests. 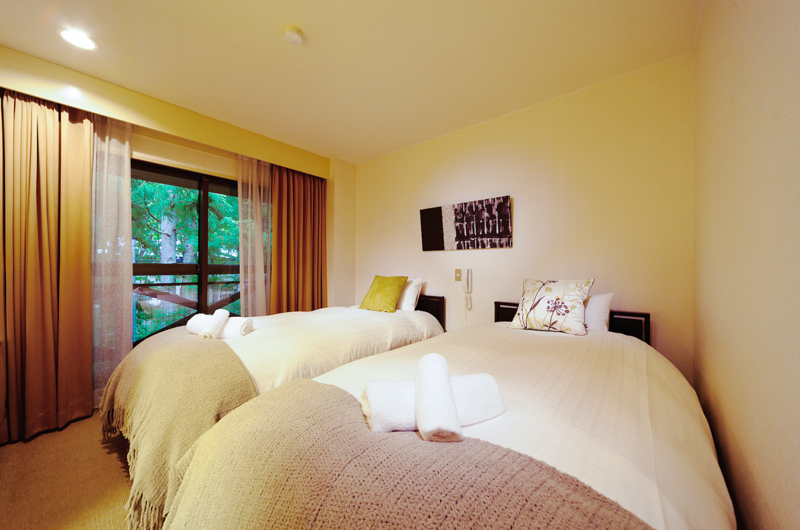 The compact double room is on the ground floor, and offers one double bed in a western style bedroom. There is a TV and DVD player, closet storage space and bedside tables. En-suite is a bathroom with shower, washstand and toilet. 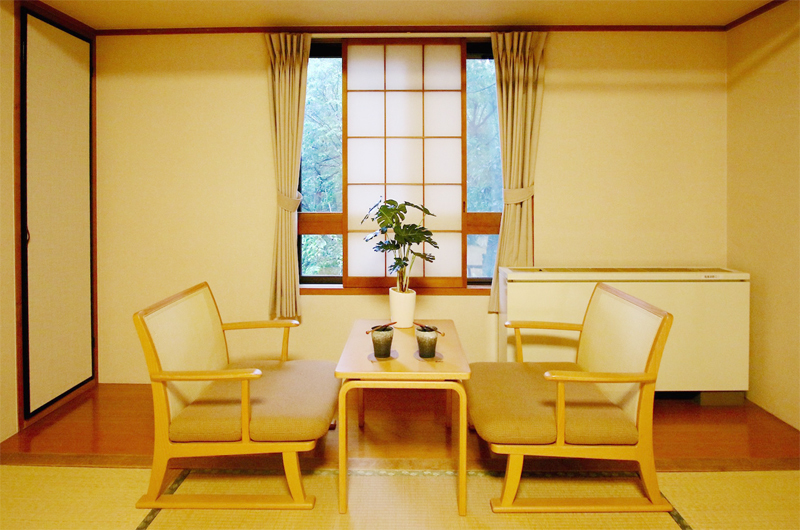 There are four superior Japanese rooms at the Phoenix Hotel, all of them located on the second floor, each with a small private balcony. 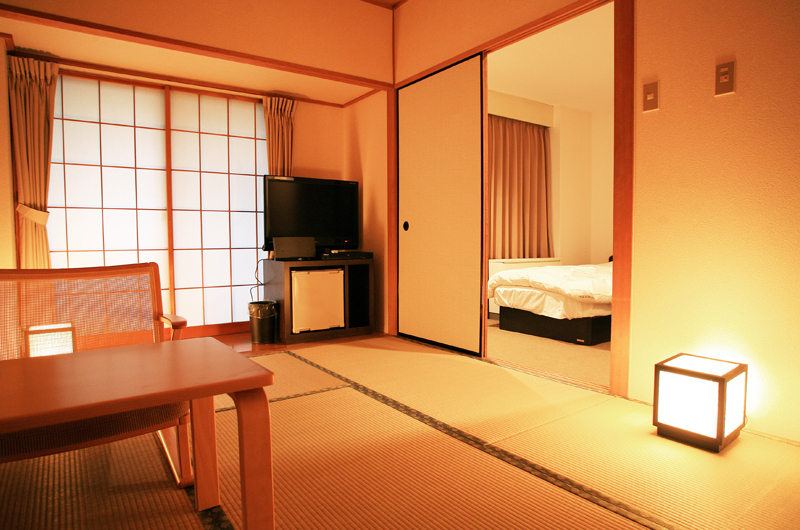 Tatami straw mat flooring and traditional Japanese decor make up the room. 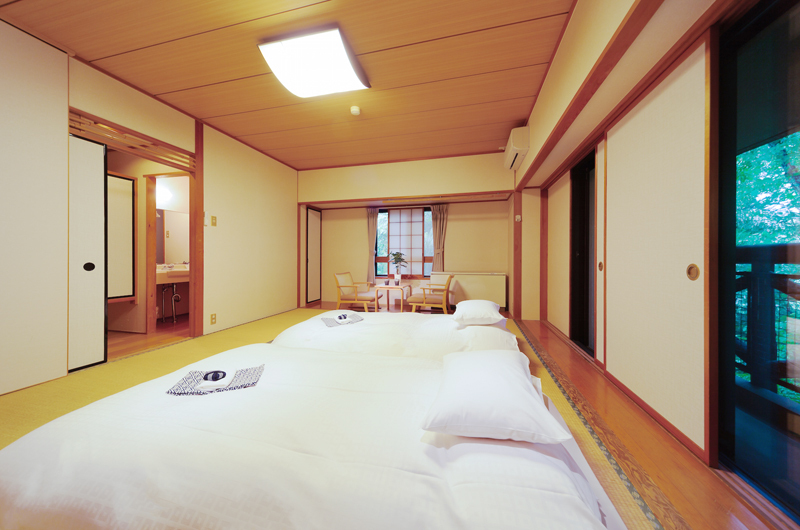 Up to three guests sleep in traditional futon mattresses, laid out on the floor. 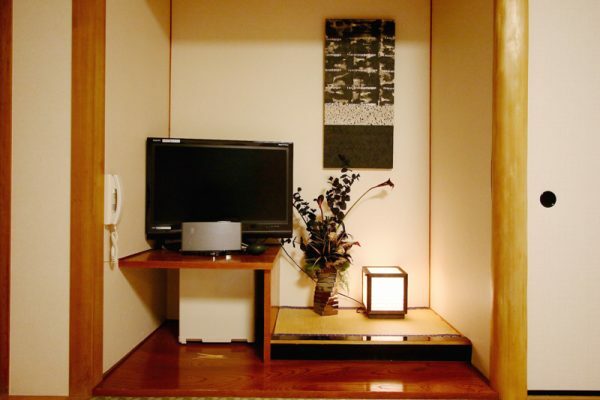 There is storage space, a TV with DVD player, music dock and a small fridge for the room. En-suite, the bathroom features a shower, washstand and toilet. 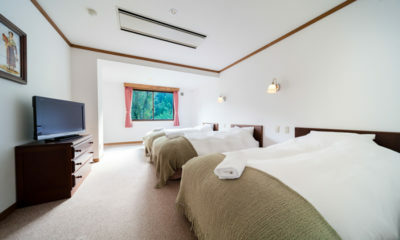 Two of these rooms are located on the second floor, with small private balconies looking out towards Hakuba’s forests. 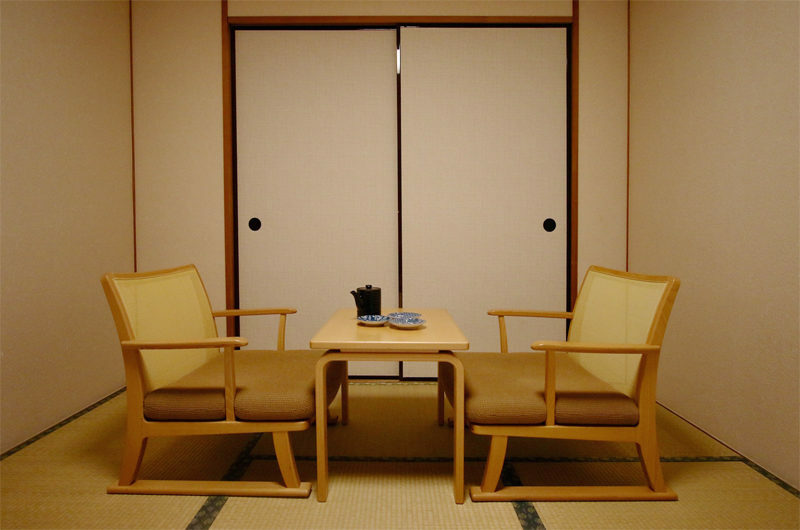 The rooms feature traditional tatami straw mat flooring and Japanese decor. Up to four guests sleep on futon mattresses laid out on the floor. The room has a TV, DVD player, a small room fridge and music dock station. The en-suite bathroom features toilet, washstand and shower. 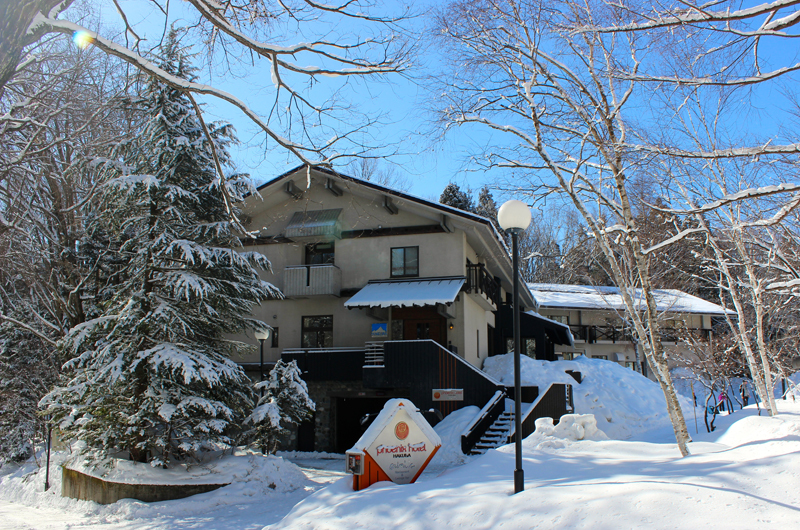 Happo Village is Hakuba’s most popular destination for visiting skiers and snowboarders the world over. Offering lively nightlife, excellent dining and retail as well as a respectful and cultural insight into Japanese living, this area of Japan and its skiing is popular for those looking for real adventure. 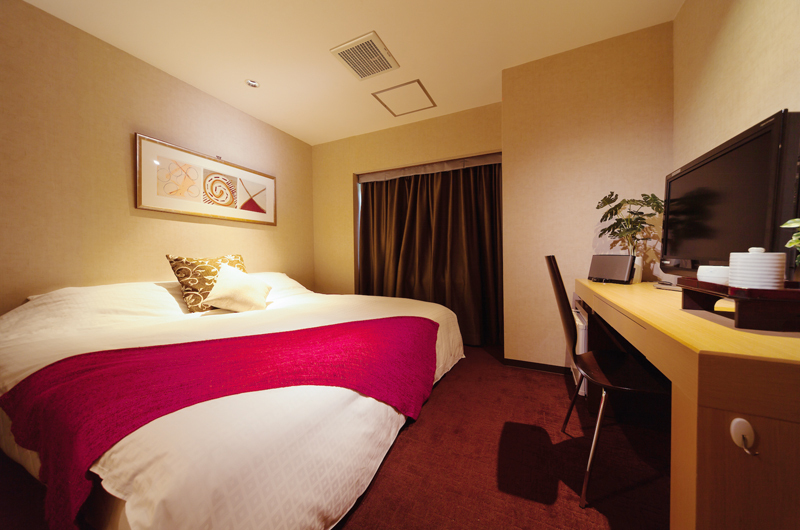 The Phoenix Hotel is a short 15 minute stroll to the hub of Happo One, so everything you need from dining to shopping and onsen hot springs is nearby. If you prefer to walk, the neraest lifts are the Kokusai Ski Lift and Gondola Station, at 8 and 15 minutes’ walk respectively. Should you choose to drive, all of the resorts in the Hakuba Vallye will be within easy access. A free shuttle headed for Happo One and Goryu/Iimori resorts stops just next door to the Phoenix Hotel, outside the Tokyu Hotel. The hotel also provides regular shuttle services to the ski lifts, or to the supermarket for a quick grocery shop. 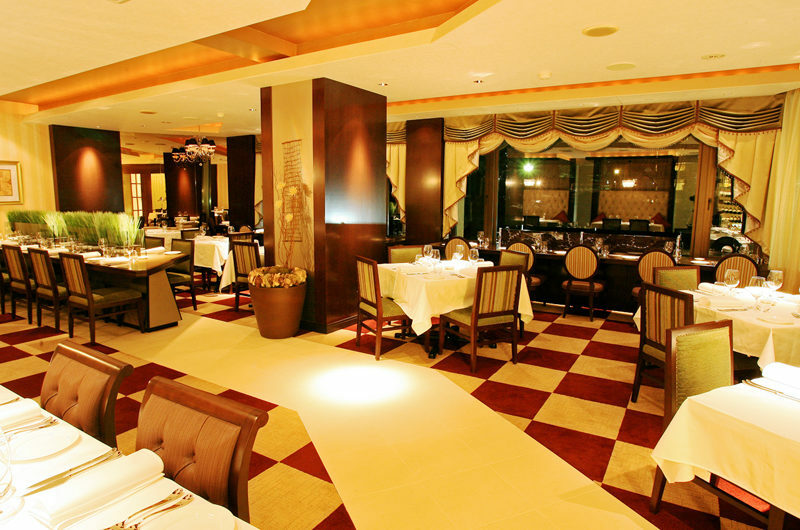 On-site, Mimi’s Restaurant and Bar offers an a la carte European Menu with over 150 wines on offer. 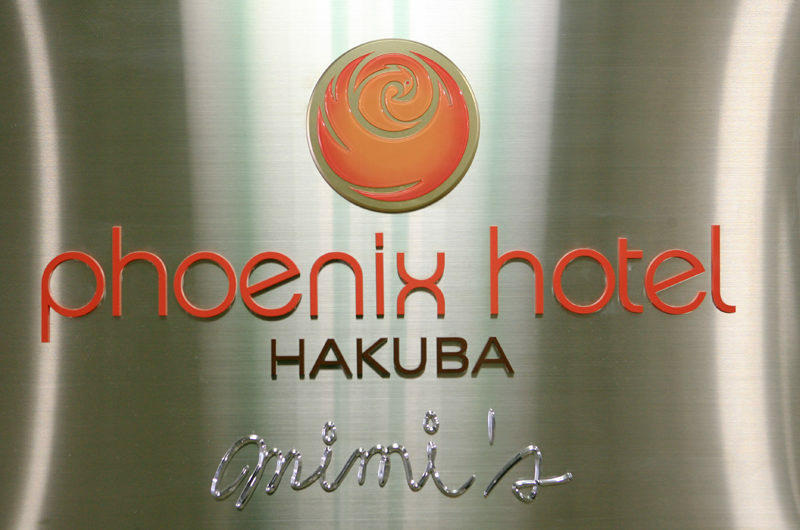 Staying at the Phoenix Hotel means discounts at linked properties Sharaku, Marillen and Mimi’s so be sure to take advantage! 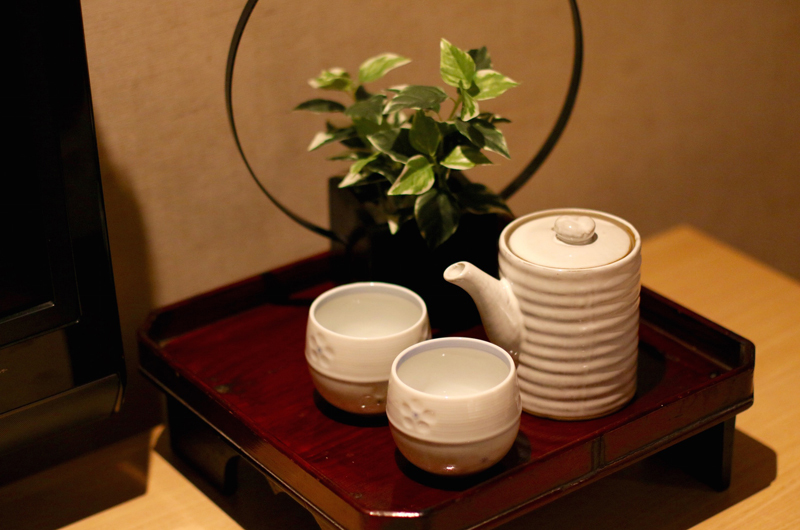 Nearby, find more dining options in Mominoki and Tokyu hotels. Or get pizza delivered from Morino’s if you want to stay in. Wonderful Hotel, cannot wait to go back. Spent a few days here mid march for some spring boarding. Met some great people as well as being taken care of by the AMAZING staff. Everything was within walking distance. Shuttle buses are also very close. Room was a bit small but manageable. Nice hot baths onsite (very handy after a full day on the snow). No need to repeat what everyone else has said. Great hotel, great spot and most important, Great Staff!! Just book it. You wont regret it. Thanks heaps Phoenix Hotel, we will see you again! Feels like home… warm ..
we stayed here with our 3 young daughters… the managers are so lovely, they arrange our dinner time (after skiing with 3 kids, I have no energy to think of dinner!) and Sally with open arms open all the kindness to help us with this, even dropping us to the resto.. I feels more like home, staffs are very friendly, Breakfast!!! super excellent !!! super healthy and energizing for the whole day ski… very close to place where we rent ski attire walking distance… comfortable place, will certainly going back. Phoenix cocoon exceeded all expectations, could not recommend highly enough! We spent a week at Phoenix Cocoon (self-contained 3 bedroom chalet) and the place was absolutely exceptional; a beautiful 2-storey timber frame house completed kitted out with everything you could possibly need; big spacious drying room as you walk in, big bedrooms and bathrooms heated floors throughout the house, separate laundry, and a kitchen that is completed stocked with everything you could possible need (including a coffee machine with pods replaced daily). The place also comes with a big luxurious van with ski racks! This actually proved so handy as Hakuba is very spread out, with 9 different mountains which you can only really move between by car/shuttle. Having a car saved us having to wait for the shuttle, and meant that often we would ski half a day on one mountain, pile into the car, and ski another half day somewhere else! It also made trips to the supermarket, chemist, etc. super easy. Peter and Sally were the most wonderful and attentive hosts who really have thought of everything! They went out of their way on several occasions to help our group – from booking trains/busses, arranging pick-up/drop-off of rental skis etc., offering shuttle services, finding cables we needed to play music, and even providing support to our friend who injured himself day 1! This is an older, European-style hotel set in a beautiful forest location. 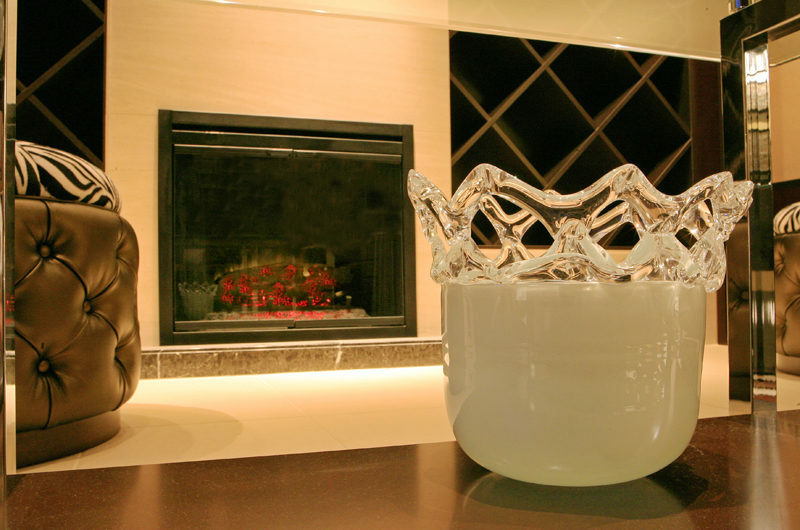 Phoenix One features a stunning interior along with a range of luxurious amenities. Villa El Cielo offers cool modern design just 150 metres from the Sakka Slopes. 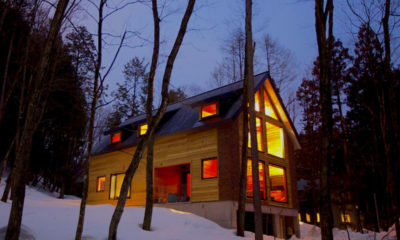 Maki Cottage is a secluded getaway in the Wadano Woodlands, right beside Happo One ski resort.